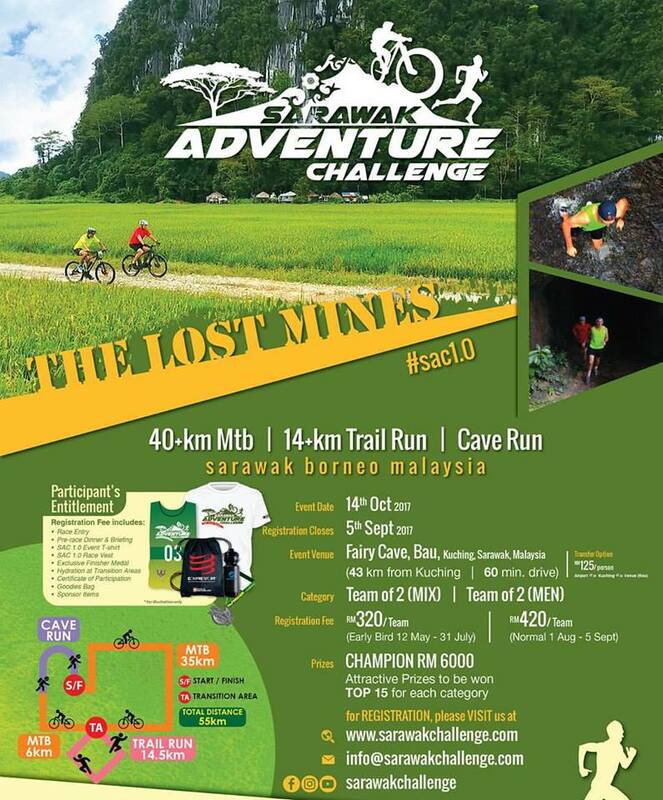 The Sarawak Adventure Challenge will take place on October 14 this year, with exciting multi-sport adventure activities, in the Bau region about 43km from Kuching. The activities planned include a combination of 40+ km mountain biking, 14+ km trail running as well as a caving section. The reward for navigating this exhilarating route that winds through old local and mining trails through jungles, streams and villages (aside from bragging rights) is a RM6,000.00 grand prize waiting at the finish line for those who come in first. This event is organized by Draco Action Sports and is a joint venture between Borneo Adventure and Paradesa; two travel industry and outdoor sports veterans. The event is supported by the Sarawak Government through the Ministry of Tourism, Arts, Culture, Youth and Sports, Sarawak Tourism Board, Tasik Biru (N2) and Serembu (N18) constituencies and Bau District Council. It is endorsed by Tourism Malaysia. This year’s Baram Regatta will take place on August 25 to 27 and is expected to continue to attract both domestic and foreign participants. 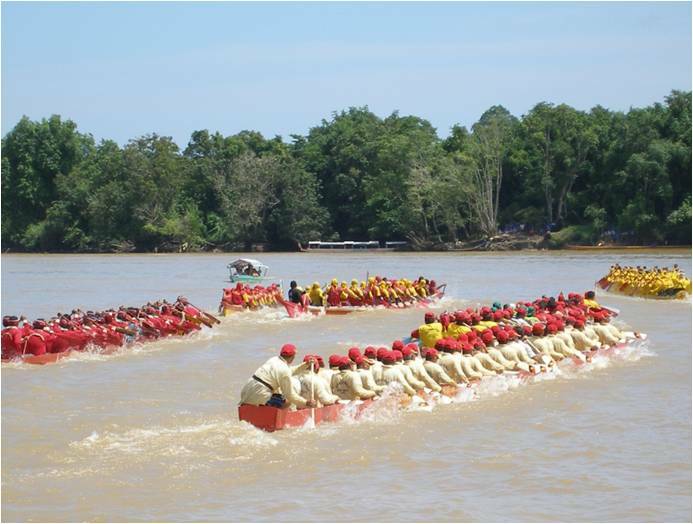 The Regatta will take place at Batang Baram in Marudi, about 43km from Miri City in, Northern Sarawak. The “Baram Open” race allows international and local participants to participate in racing down the Baram River. Regaining some of its original provisions, the “Baram Closed” race is solely for the Baram folk to compete against each other, which traces the history of the Regatta from over 100 years ago. The bi-annual event has been held since 1899, in conjunction with the Savage Peace Conference that led to peace among the different tribes and communities in the Baram area. The Lantern and Food Festival will take place on October 3 to 26, in homage to the traditional Chinese Mid-Autumn Festival in Sibu. The Festival will feature a month of colourful lantern displays throughout the Town Square every night from 6:30pm to 11:30pm. The Festival also includes a One Malaysia Food Fair features traditional local delicacies from the different races of Malaysia. As the event aims to increase tourist arrivals to Sibu in conjunction with Visit Sibu Year 2017, it also aims to promote Chinese cultural appreciation. 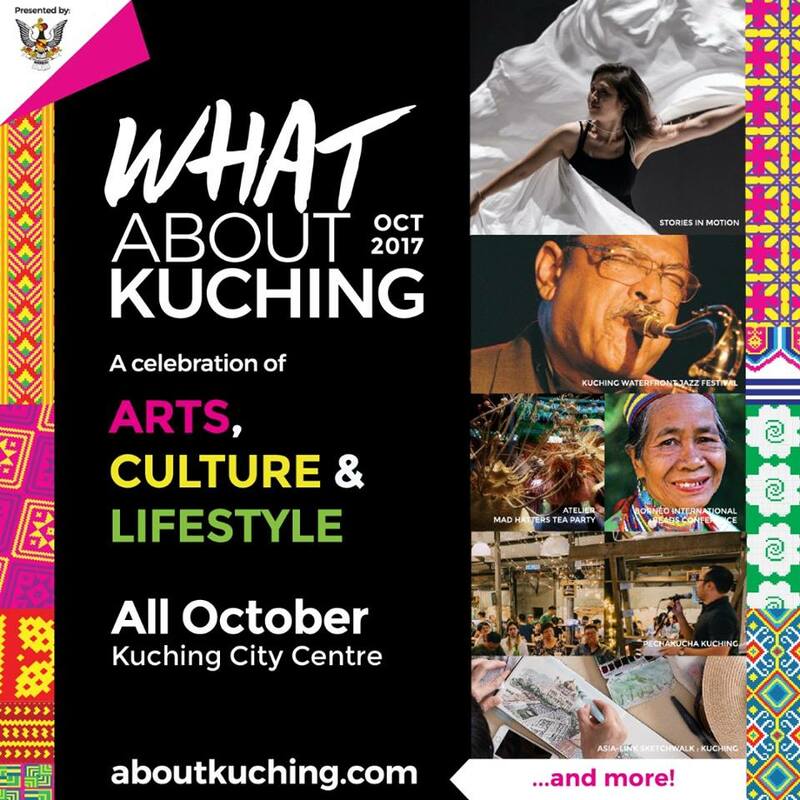 The festival will also feature a lantern making contest, which includes prizes ranging from RM500 to RM5000 depending on skill, workmanship and intricacy of the lantern. 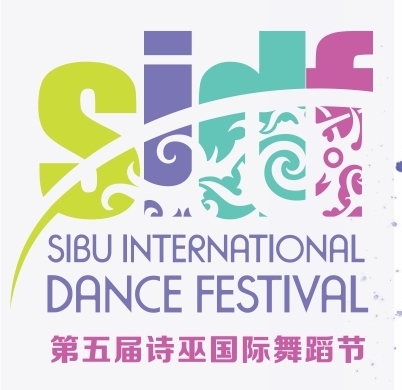 The event is organised by the Sibu Chinese Chamber of Commerce and Industry (SCCCI) and is supported by the Sibu Municipal Council (SMC). 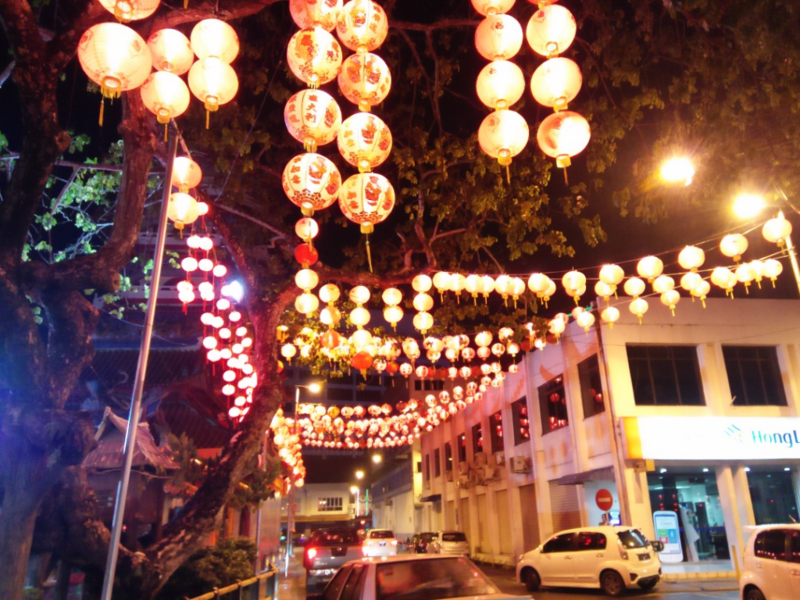 Sibu Town lit up with lanterns. A 10-day Rainforest Fringe Festival (RFF) will be held from July 7 to 16 as a prelude to the famed Rainforest World Music which will be held in Damai for the weekend from July 14-16. 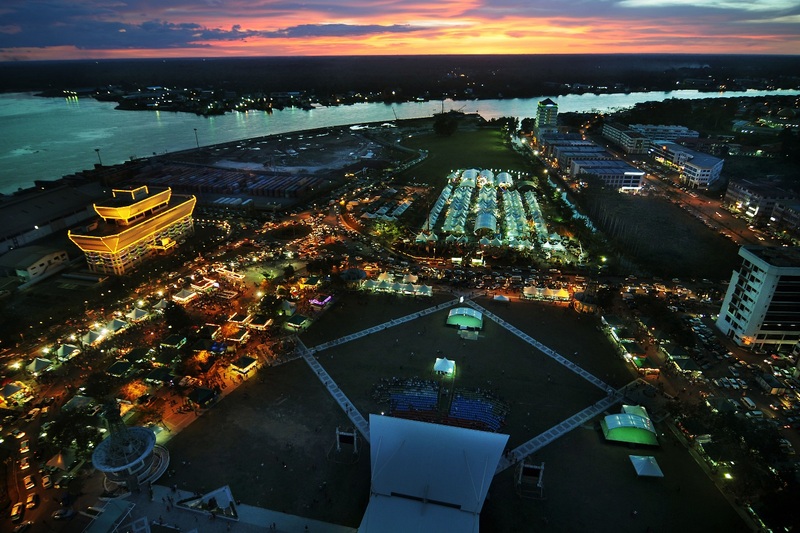 Promise to mesmerise city visitors with a wide range of arts and craft exhibitions, fashion and food galore, films, photography and fashion shows, it is open to locals and visitors to participate in this inaugural celebration. 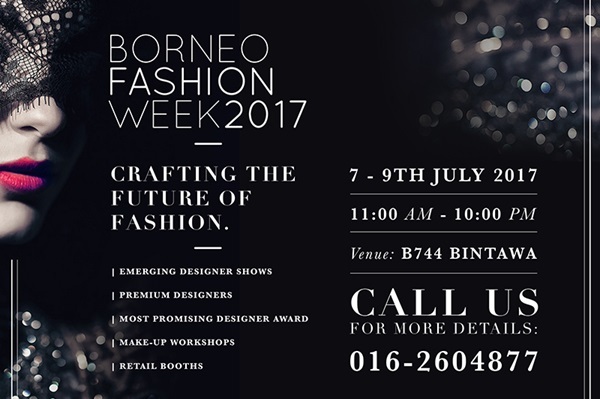 The inaugural Borneo Fashion Week (BFW) 2017 will be held on July 7 to 9 at the Borneo 744 building at Jalan Semangat, Kuching. The BFW aims to promote the beauty of Sarawak and Borneo designs that inspired fashion pieces, showcasing local talented fashion designers and their unique art, as well as providing networking opportunities between local Borneo and International fashion industry designers. Designers competing in the BFW stand to win a fashion school scholarship from Lim Kok Wing University worth more than RM100, 000.00. “The Most Promising Designer Award 2017” will be announced on the final day by a panel of judges comprising of talented designers, such as Amir Luqman and Dato Raymond Von Jolly. The third edition of the Semadang River Tagang Festival will take place on July 28 to 30, it offers water activities and sports, fishing competitions and Kayaking among others. Held along the Tagang area of Sarawak Kiri River near Kampung Semadang, about 30 minutes from Kuching, this year’s festival has expanded its repertoire by adding a Miss Tagang Beauty Contest, cooking competitions, music and dance, a food bazaar, exhibitions as well as games for children. Festival Director Robert Kenneth stated that the main attraction of the festival remains with the fishing competition on July 29, with two categories called Local Anglers and Tourists & Media, offering cash prizes amounting in RM3,000. 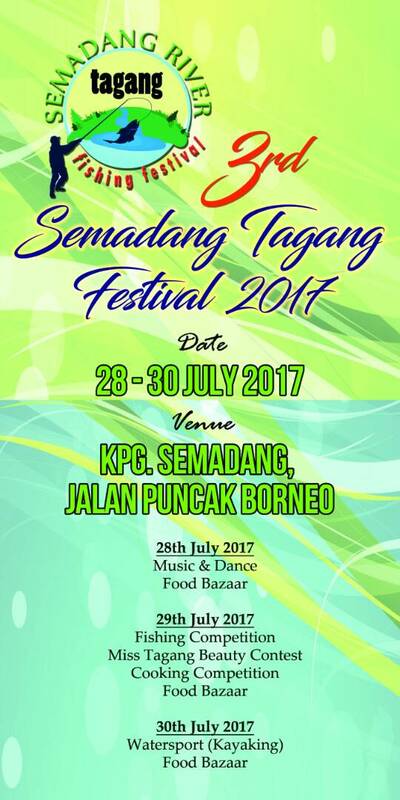 This Festival is jointly organised by the Sarawak Agriculture Department and Kampung Semadang Tagang System Committee.